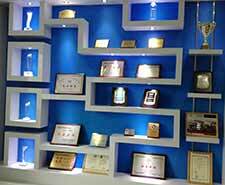 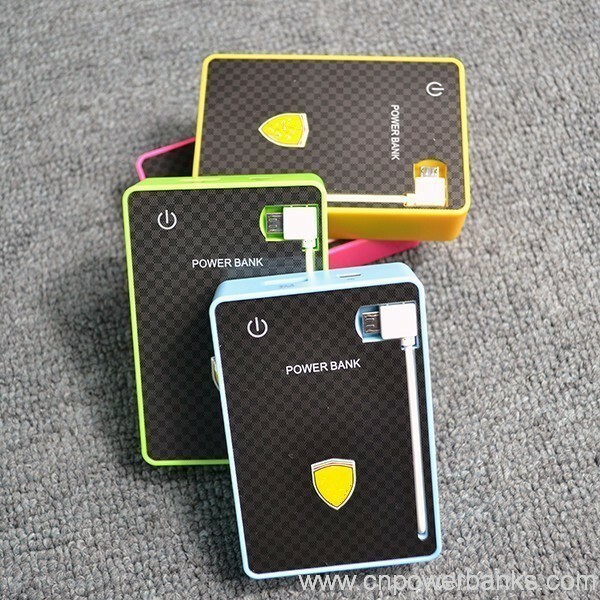 Smart led light to show the power status. 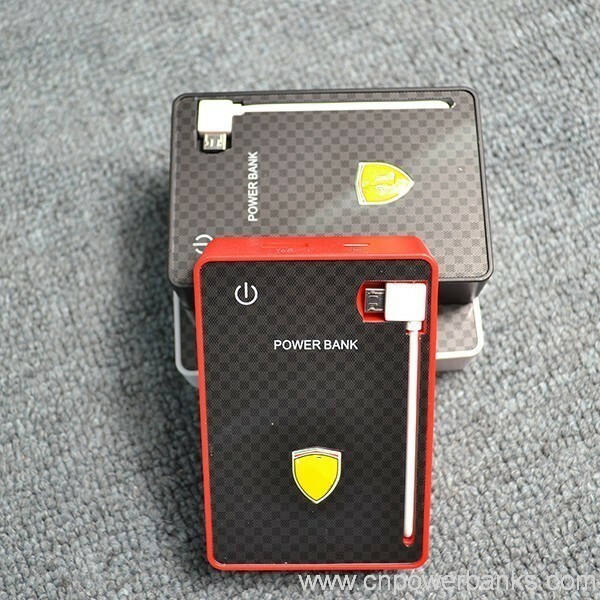 Built-in charging cable can charging the mobile on the go. 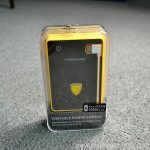 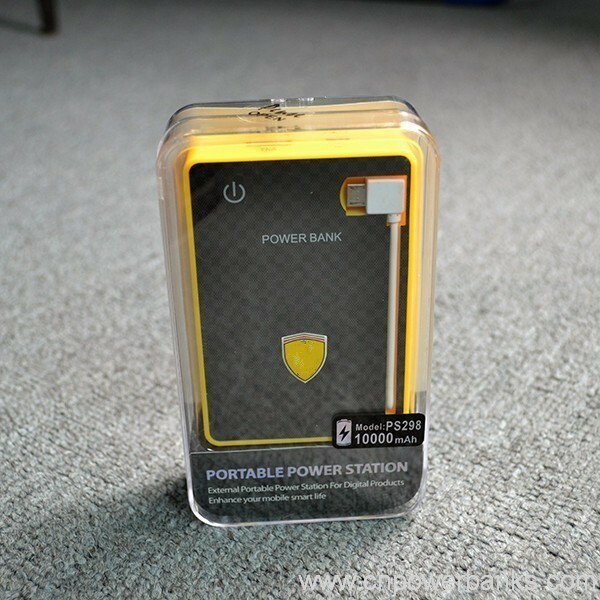 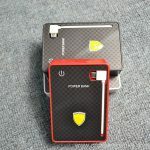 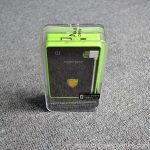 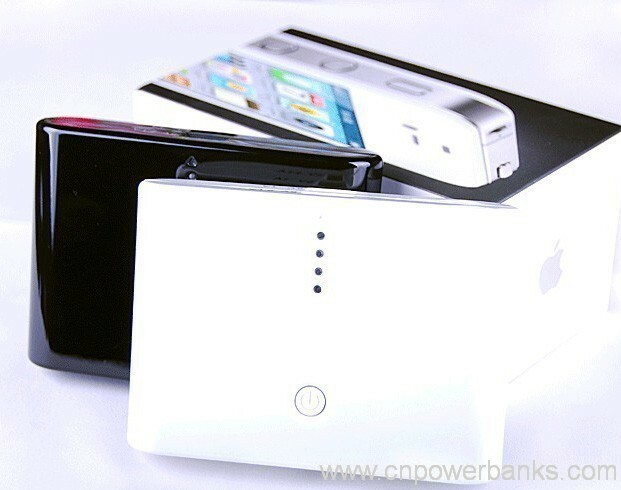 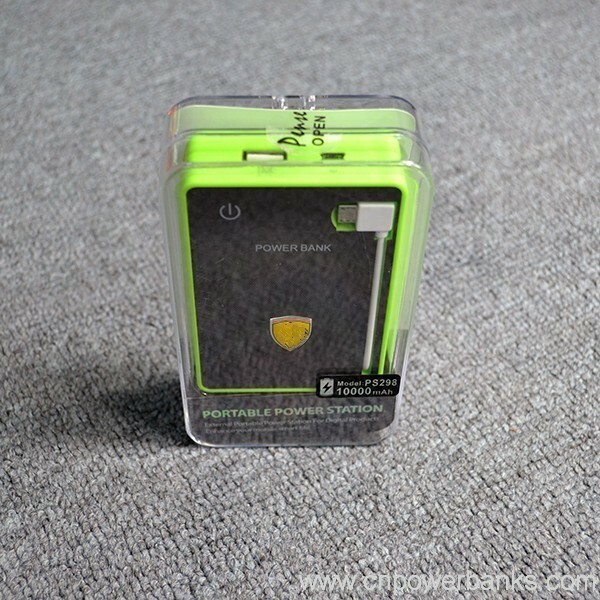 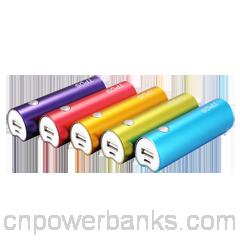 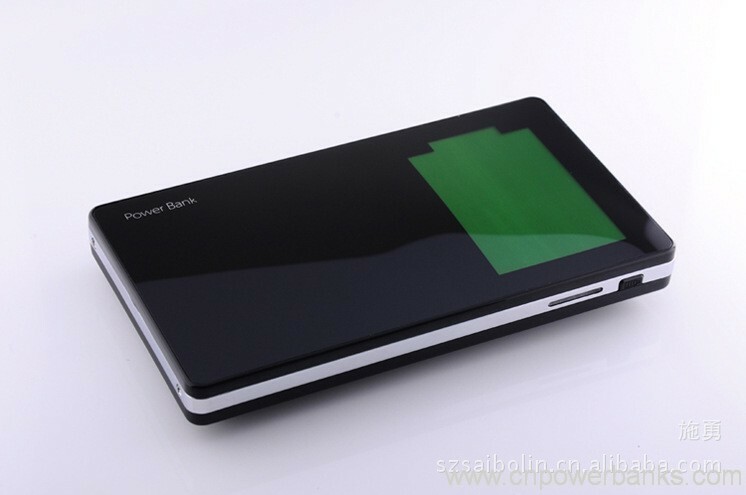 Smart chip provide the power bank from over charge,over discharge and short-circuit.